There are two kinds of stressors: internal and external. 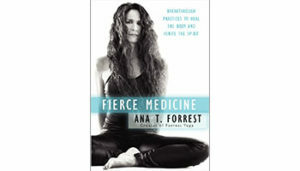 Internal stressors are those that disrupt your body’s normal health patterns. External stressors are those that occur outside of your body, but have a real physiological and psychological impact on your well-being. 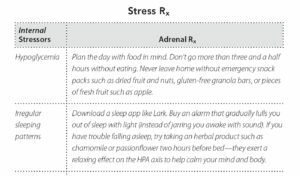 Alisa Vitti, author of WomanCode, gives some of the most common stressors and action plans for minimizing the toll they take on your overall health. 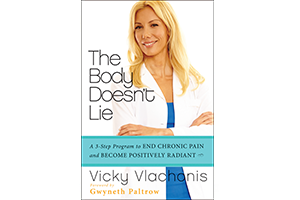 The Body Doesn’t Lie author and pain expert Vicky Vlachonis explains her approach to helping us understand our bodies, and why pain is at the epicenter of her program for living well. Read her Q&A with The Body Book author Cameron Diaz. 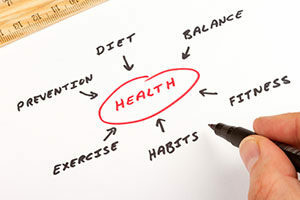 With the right health habits, you can keep your brain growing at any age. Dr. Majid Fotuhi, author of Boost Your Brain, shares eight brain-busting tips for significantly improving your short-term memory with Ladies Home Journal. The human brain can actually grow—and a bigger brain means better memory, creativity, speed of learning, and ability to concentrate. 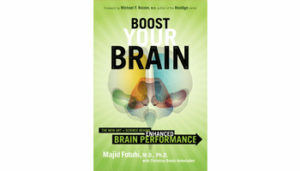 In Boost Your Brain Dr. Majid Fotuhi gives a complete program for increasing brain size and enhancing brain function, including memory, creativity, comprehension, and concentration. Have a Happier Family in 2014! 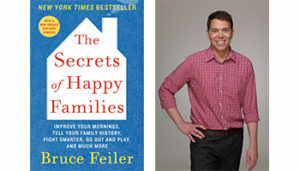 Bruce Feiler found himself squeezed between aging parents and rising children. 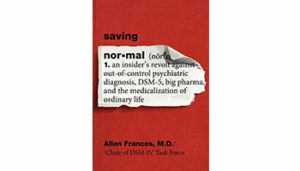 He set out on a three-year journey to find the smartest ideas, cutting-edge research, and novel solutions to make his family happier. To kick-start you and your family toward greater harmony this year, here are Bruce’s five ways to make family “dinner” a time for communication, rather than chaos.